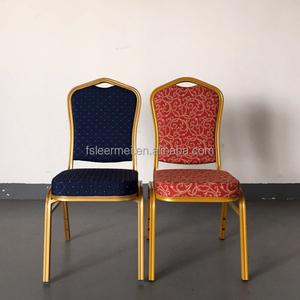 CTN Size: 45*65*230CM 40'HQ container: 10 chairs with 10 cushions per carton. Quantity limited:1PC But you will bear shipping cost. But please pay your attention to the MOQ . 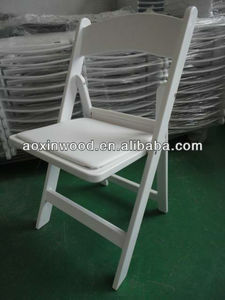 Most of the chairs are wood chairs in the market , they are old and traditional, no any lightspot . 4.How high the chair can stable and how to store 9 The chair can stack more than 10pcs, easy for storage and transportation . 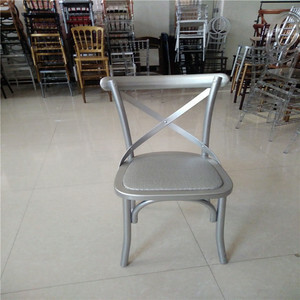 You know resin chairs are made of molding , so that we can keep the uniformity of the chairs are totally the same , so that can stack more . 3.Where is your factory located9 Our factory located at suburb of Qingdao, so very convenient to arrange shipment. 4.Can I visit your company and factory9 Of course,we always with great pleasure at your service. If you want to visit our company,please contact us to make an appointment. 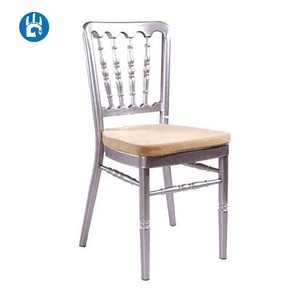 Alibaba.com offers 773 chair ballroom products. About 59% of these are hotel chairs. 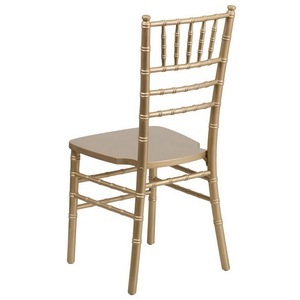 A wide variety of chair ballroom options are available to you, such as free samples, paid samples. 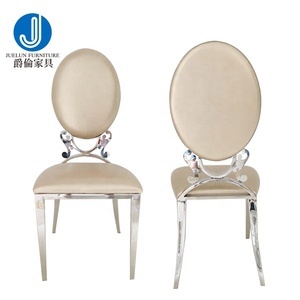 There are 773 chair ballroom suppliers, mainly located in Asia. 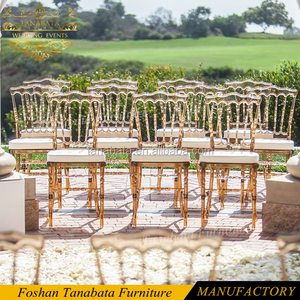 The top supplying country is China (Mainland), which supply 100% of chair ballroom respectively. 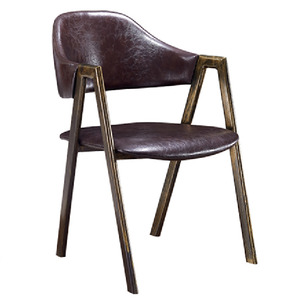 Chair ballroom products are most popular in North America, South America, and Eastern Europe. You can ensure product safety by selecting from certified suppliers, including 98 with ISO9001, 42 with Other, and 21 with FSC certification.